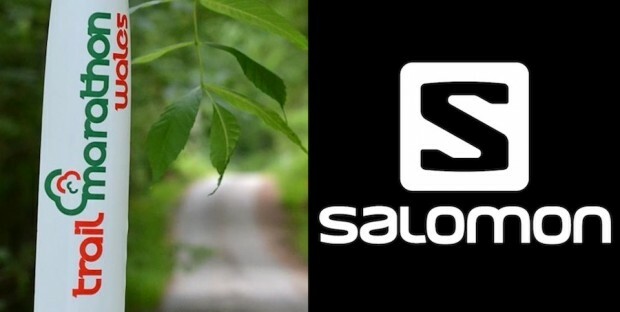 After backing the race from the very first year, Salomon have extended their investment in Trail Marathon Wales with a 3-year headline sponsorship agreement for the event that will see the brand back the event through to 2017. 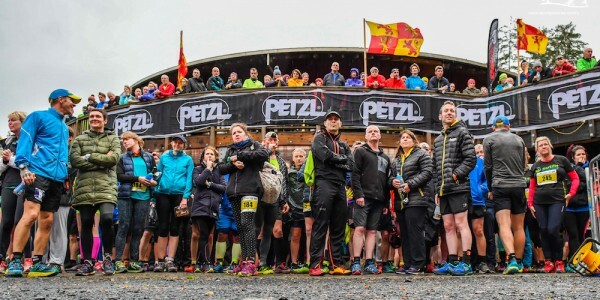 “We are really excited to cement our partnership with Trail Marathon Wales with this deal. Matt Ward has done a great job with the event and we now feel that it is amongst the best trail races in the UK. 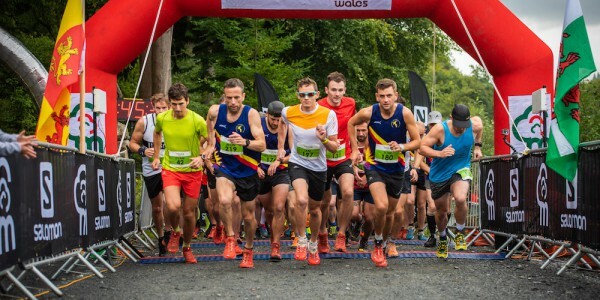 The 2015 Salomon Trail Marathon Wales will be the biggest ever event, with the full and half marathon races set to welcome over 1200 competitors. 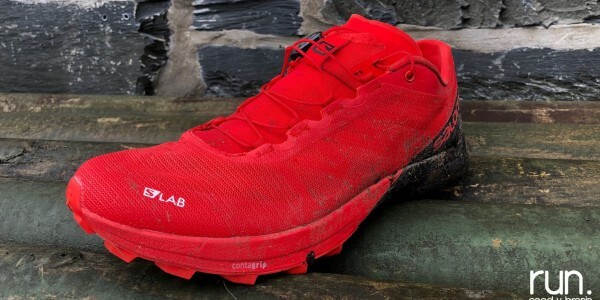 “Anyone who knows the race and what we do at Coed y Brenin will know that we are pretty close to the Salomon brand and this agreement merely underlines that commitment from both sides. The deal will mean that the event can continue to offer the participants a great experience from a sponsors point of view and means that as an event we have peace of mind that we have one of the world’s best trail running brands as a partner”. 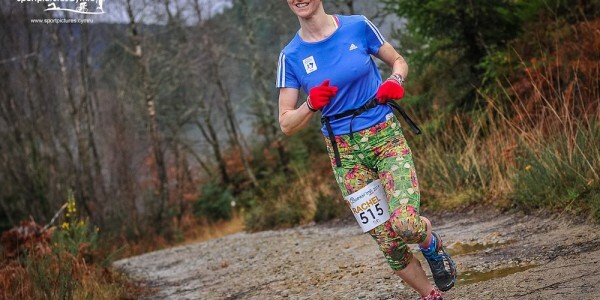 Entries to the 2015 Salomon Trail Marathon Wales event opened on the 1st of September, with the full and half marathon already over half subscribed across the two races which take place on the weekend of the 19th and 20th of June next year.